Maria’s work has already earned her critical success. 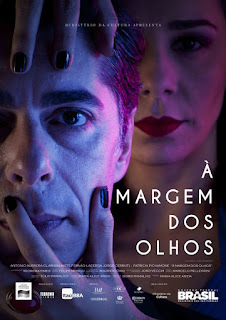 Before obtaining her MFA in directing from the American Film Institute (AFI), ranking among the best three film schools in the country, Maria established her career in Brazil where she worked as an assistant director for renowned directors such as Hector Babenco (Academy Award nominee for KISS OF THE SPIDER WOMAN) and late Academy member Eduardo Coutinho (EDIFÍCIO MASTER). Their passion for filmmaking inspired her to tell her own stories and pursue her directing career in the US. Born and raised in Sao Paulo, Brazil, Maria began her career studying filmmaking at the acclaimed Armando Álvares Penteado Foundation (FAAP). Founded in 1947 by Armando Álvares Penteado, it is now one of the most important and respected academic institutions in Brazil, with twelve thousand students and twelve hundred professors. Shortly after completing her studies, Maria worked as an assistant director on the last two films of Hector Babenco’s career (MY HINDU FRIEND, starring Willem Defoe, and THE MAN WHO STOLE A DUCK, which screened at the Venice Film Festival.) 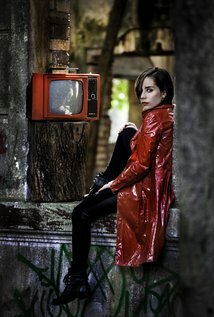 Maria also worked as a second AD on PEDRO E BIANCA, a Brazilian TV series Winner of the International Emmy Kids Awards. 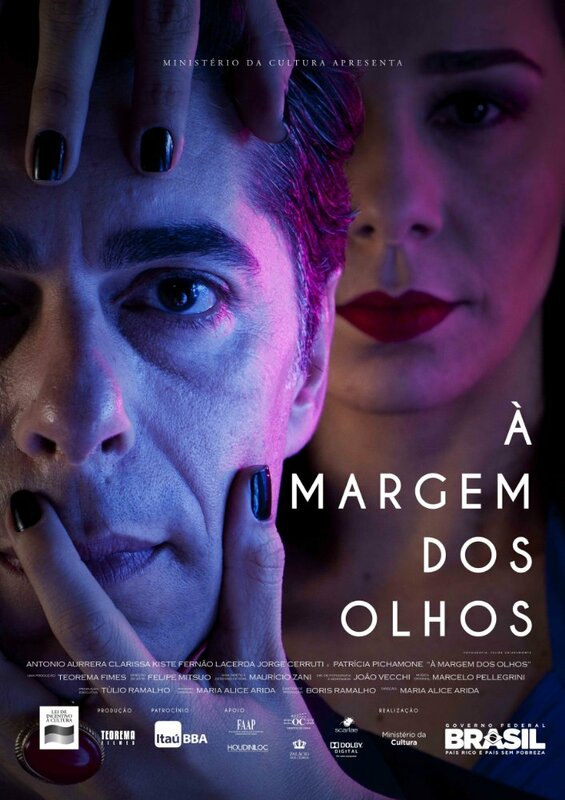 Having learned from some of the best, Maria passionately began her directorial career with her first short film À Margem dos Olhos, a psychological thriller which had Clarissa Kiste, known for her role in 3%, the first Brazilian Netflix series. However, it was her second film SOLO which brought Maria critical acclaim. 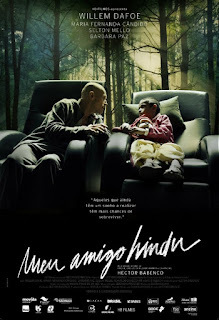 SOLO trailer from Maria Alice Arida on Vimeo. 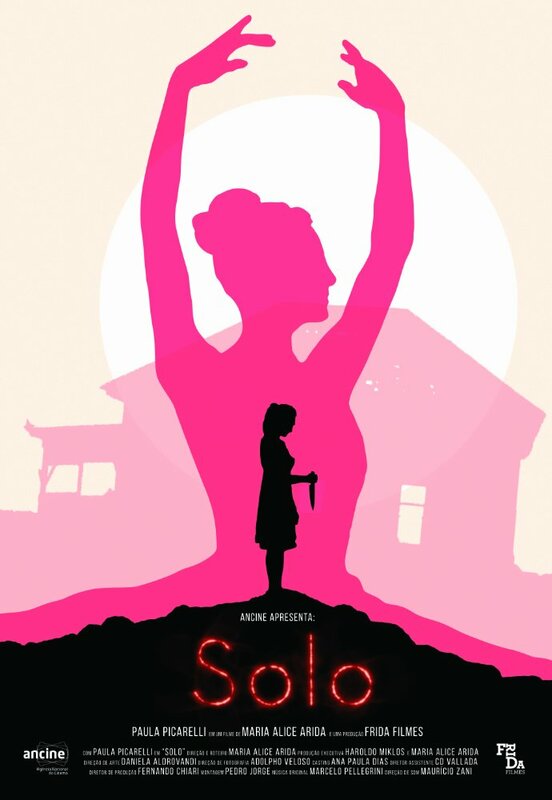 SOLO, a thriller about a ballerina who struggles to maintain her sanity in her quest for perfection, screened in multiple festivals worldwide and won several awards including the Jury Award at the 3 Margens Festival Latino-Americano de Cinema. 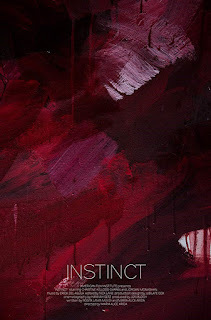 Her most recent film INSTINCT has played in over thirty festivals, including both Oscar and BAFTA qualifying festivals. With twelve awards already under its belt, INSTINCT had its world premiere at the BFI Flare in London, the biggest LGBTQ Film Festival in Europe, and its American premiere at the Phoenix Film Festival, where it won the award for Best Latin American Short. Aside from the prestigious AFI FEST, INSTINCT has also screened at HBO New York Latino Festival and was selected as part of the 3rd annual CAA Moebius Showcase which highlights emerging directors from AFI, USC & CAL ARTS.“My film INSTINCT is a psychosexual thriller about Isabelle, a serial killer who uses the blood of her victims to paint. When Isabelle meets the performance artist Camila Braum, she finds out that they both might have more in common than she had expected. Will Isabelle allow herself to let Camila in without giving in to her true nature? Knowledgeable in all aspects of filmmaking process from story development through production and post production, Maria is an accomplished and experienced filmmaker, who has worked with some of the most well respected talent in the industry. And she is quickly joining the ranks of those most well respected talents! Release is available as a formatted Word .docx by request. Maria Alice Arida is available for interview by appointment, pending availability.